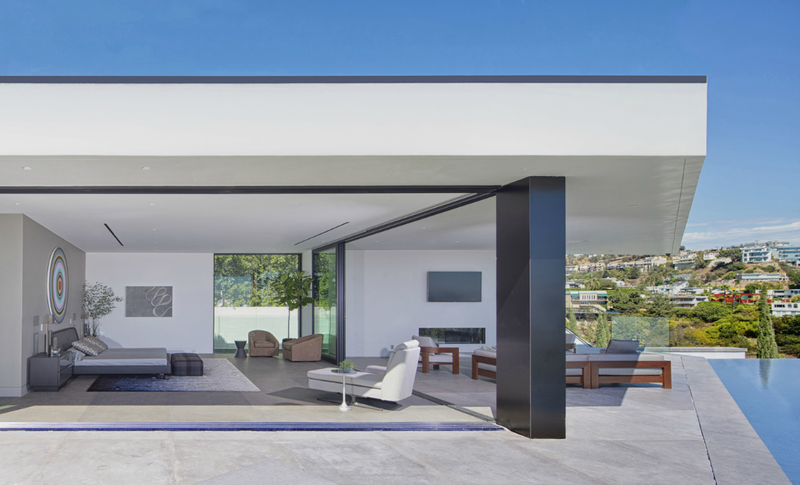 Fashion designer Calvin Klein just bought a beautiful house in Los Angeles for $25 Million. 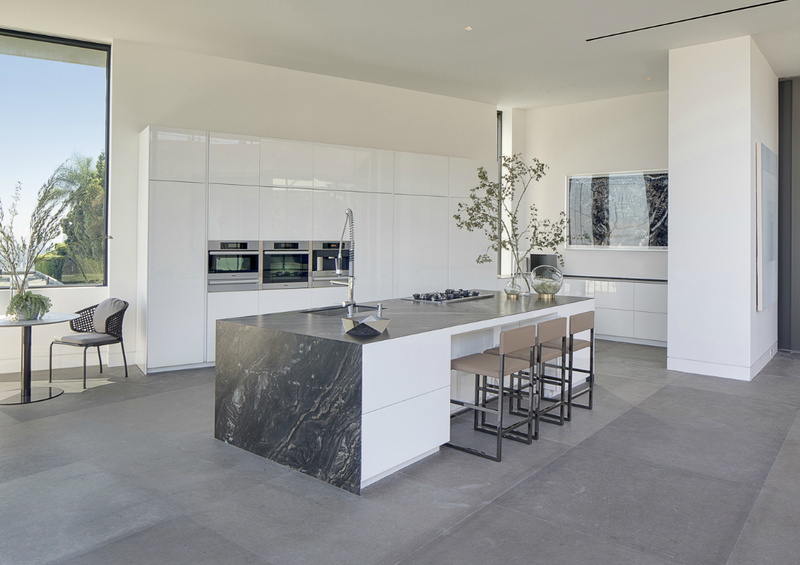 The residence was designed by architect Paul Mclean, and the interior was designed by Mary Ta from Minotti Los Angeles. 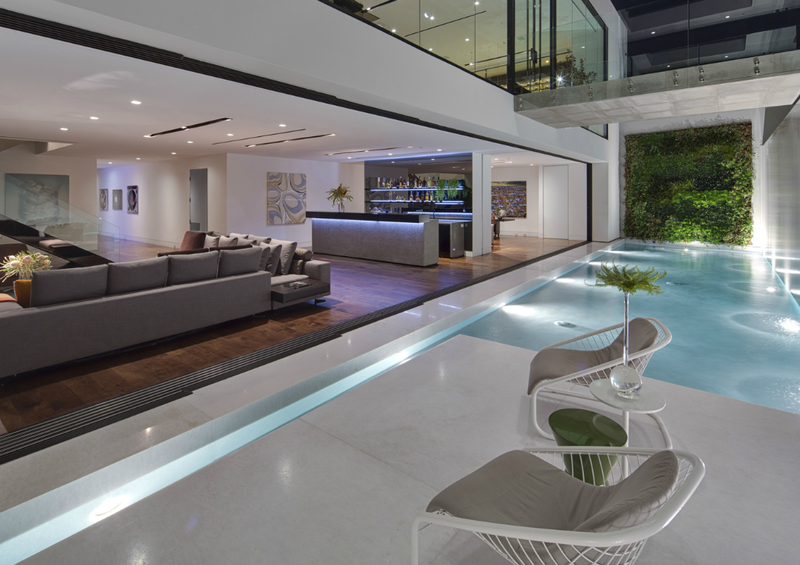 Which is why you will notice that all the furniture proposed is from Minotti, the brand. 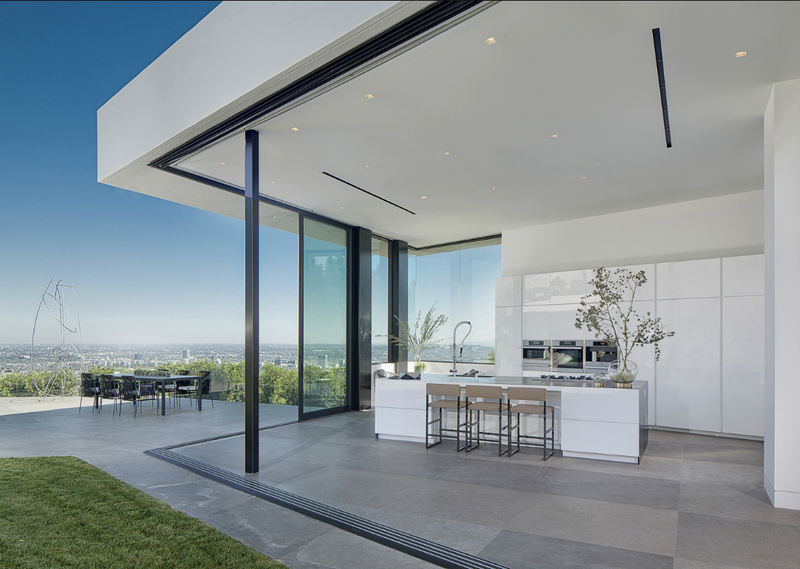 The home has automated retractable floor-to-ceiling glass walls that open to a grassy lawn, and an infinity pool with views of downtown Los Angeles and the Pacific Ocean. 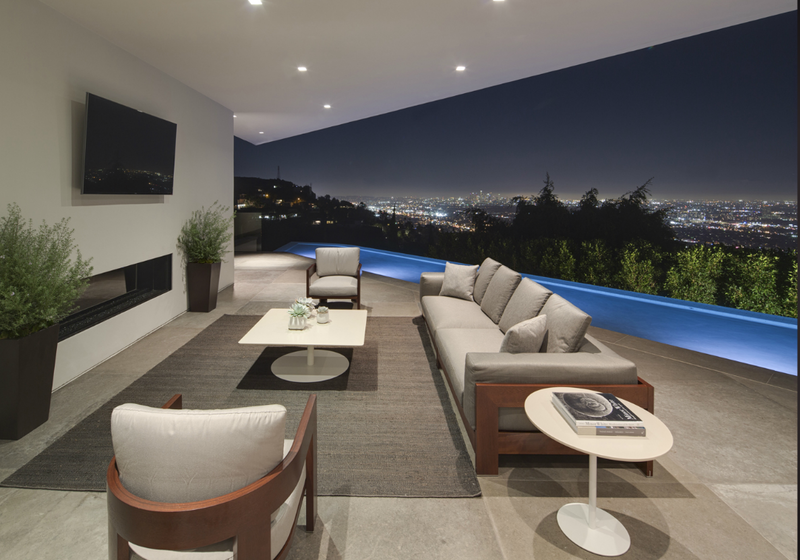 Mr. Klein, who was house hunting in Los Angeles for more than a year, said the view was a major factor that drew him to the house. 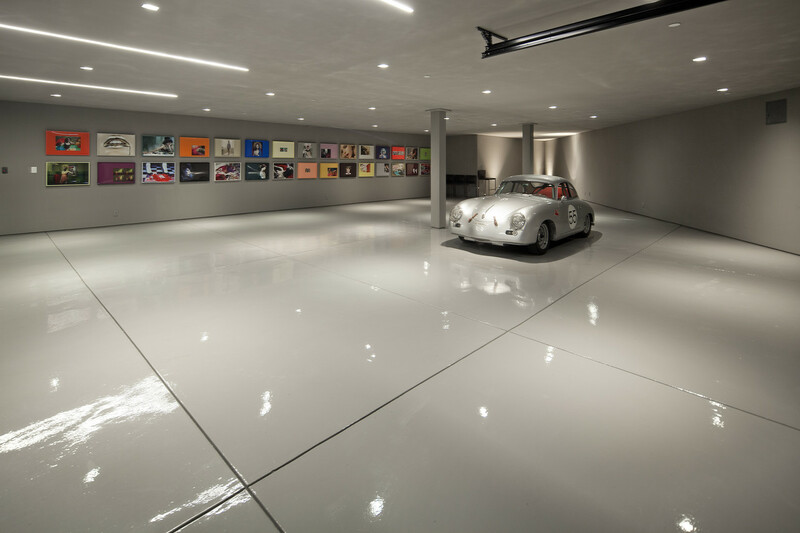 He added that his search centered primarily around contemporary homes. 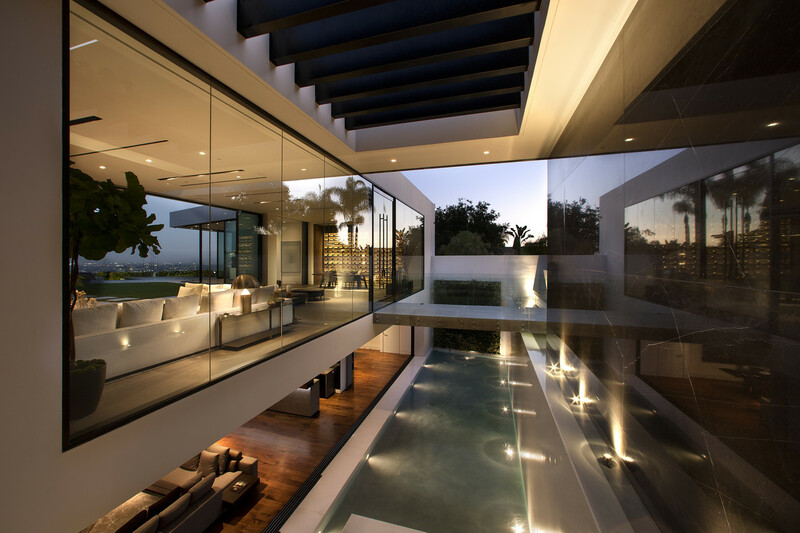 “I knew I wanted to end up with something that had a lot of glass,” he said. 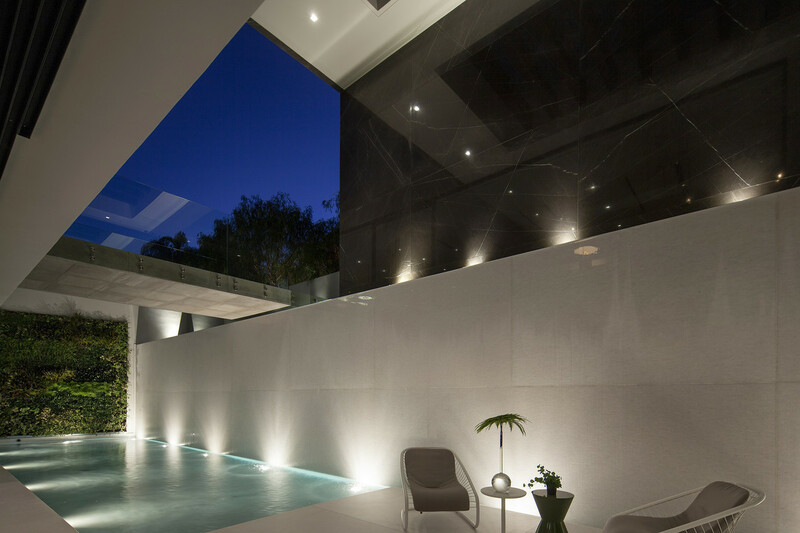 The entryway of the house features a bridge over a waterfall and reflecting pool. 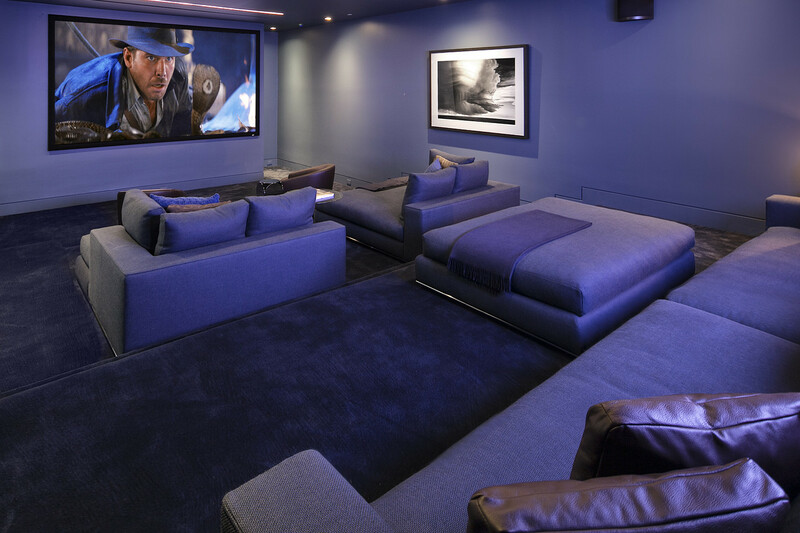 The home also has an eight-car garage, a screening room and a temperature-controlled wine room off the dining room. Mr. Klein lives primarily in New York City, and he says that won’t change. “I’m born and raised a New Yorker,” he said. “I will always be here.” He also has a home in Southampton, N.Y., and one in Miami Beach, which he put on the market in May for $16 million. 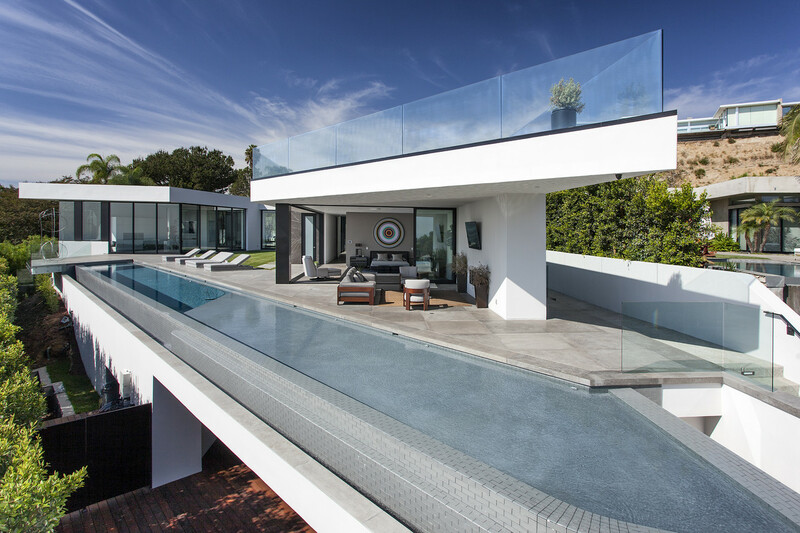 He said he has many friends on the West Coast, and while he has rented homes in Los Angeles before, this is the first home that he has owned there. 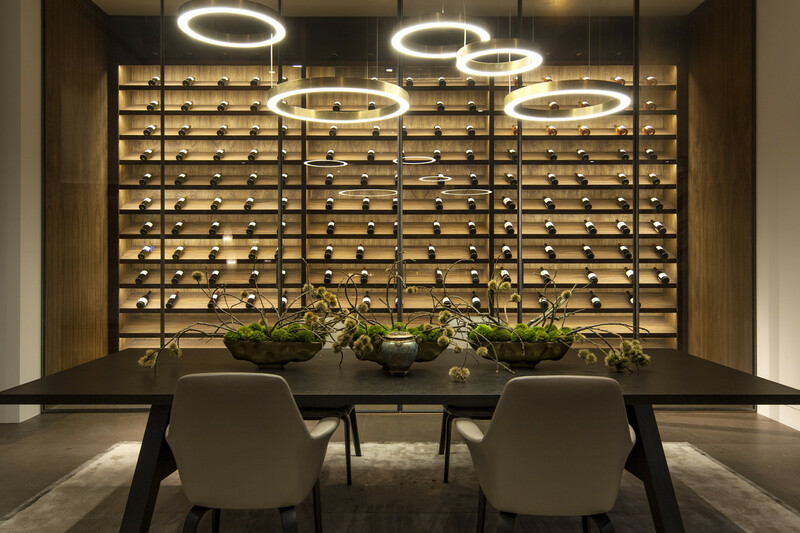 For the list of the furniture used, you can get all the details off the Minotti website.